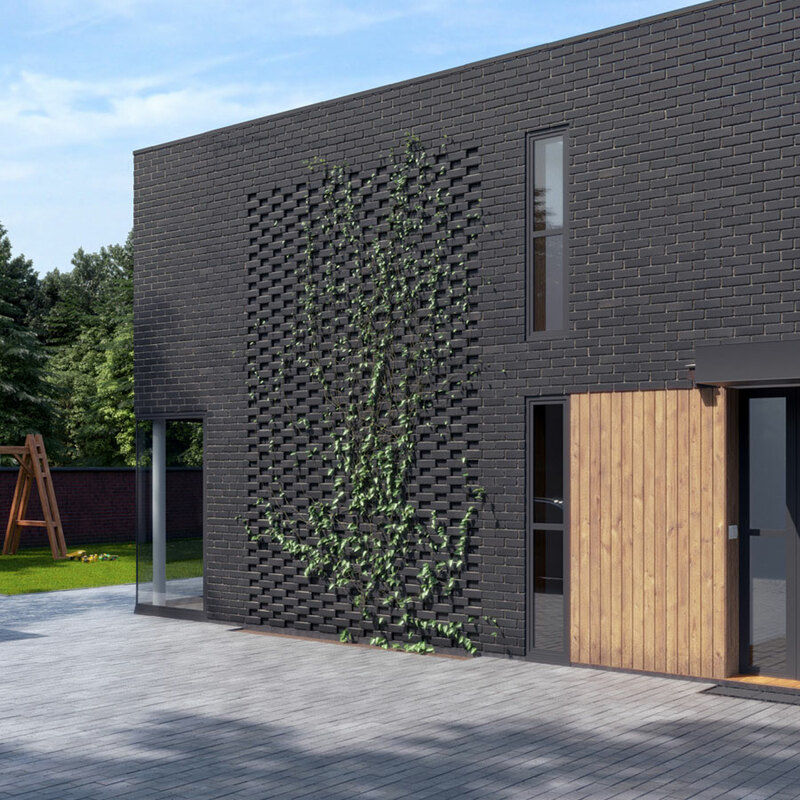 Greatspace Architects are thrilled to announce the APPROVAL of planning permission for our contemporary flat roof villa in Tranwell Woods, Morpeth. We’d like to say thank you to Mitford Parish Council and the Northumberland County Council Planning Committee for hearing our case and welcoming contemporary architecture into the county. For more information on this project visit Threeways Villa Northumberland project page.